Did this action movie star just come out? It sure seems like it. Taron Egerton is the force behind the Kingsman action movie franchise and he’ll play Elton John in the upcoming biopic Rocketman. But did portraying the iconic out singer influence Egerton to come out as gay or bisexual? 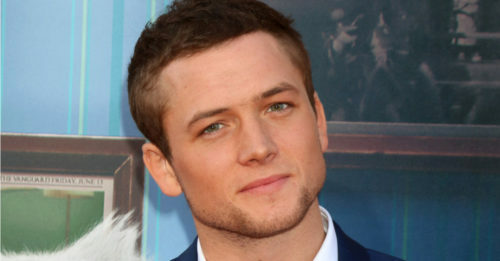 Egerton has been linked with producer Emily Thomas for years.